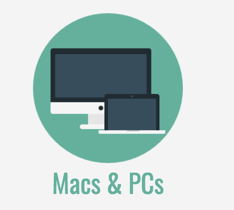 How can I best utilise my Mac or PC? So, you’ve had your own Mac or PC desktop or laptop computer for some time and you’d like to utilise it more effectively in your teaching. 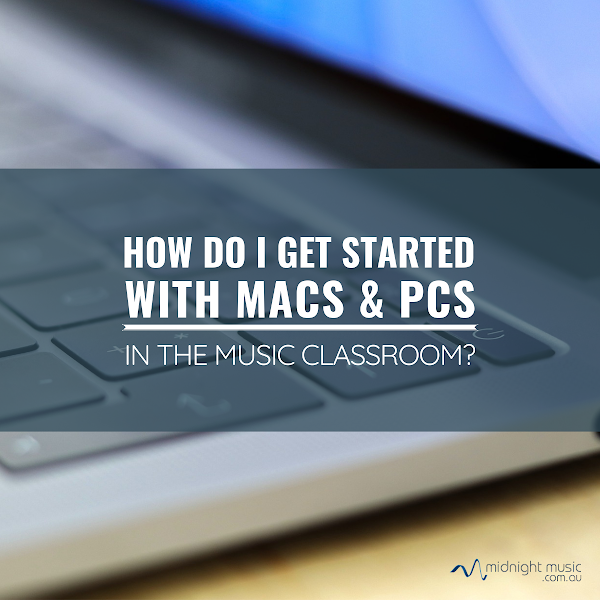 Perhaps your students also have their own Macs or PCs, or you have access to a computer lab at school and you’d like to use them for creativity or productivity purposes. My laptop (which happens to be a Mac) is something that I use every single day in multiple ways: it’s a creativity tool as well as a productivity tool and my most-used piece of technology. 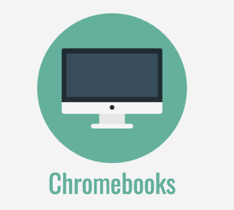 How can you utilise Macs or PCs in class? Students can use their laptops to work on documents, compose music notation, record audio and MIDI, demonstrate learning, take quizzes, create videos, perform, read music, drill notes of the staff, learn music theory and more. Tell your students “We’re going to try something new today and I’d love your help to make it work”. This usually gets students on your side from the get-go when testing out a new tech-related activity! Don’t attempt to incorporate Macs or PCs into lots of classes at the same time. Start small! How are other teachers using Macs & PCs? Sometimes when trying a new tech tool you simply want to know what the possibilities are. When I first ventured into the world of music tech, I had a feeling it could be a useful tool for expanding creative opportunities, presenting ideas in different ways and saving time but the best thing was hearing how other teachers were using technology. I had a lot of “aha” moments in the early days. 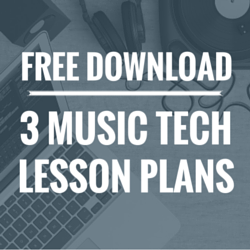 So how ARE other music teachers using their laptops to create teaching materials? How are they using Macs and PCs with their students? 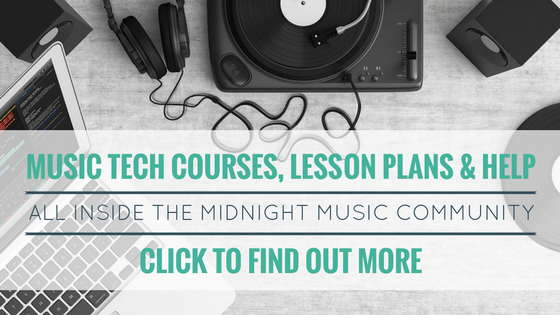 What do their music tech lesson plans look like? 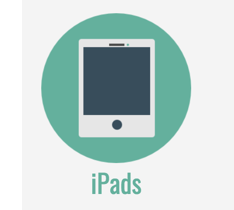 How are they using them as a work tool or to increase productivity? So what are the best apps for music teachers? Following is a list of great options in a range of categories. Great options for creating quickly and easily. 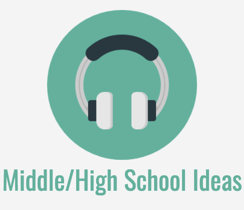 These music websites are great for sparking creativity, reinforcing concepts and introducing ideas. A digital audio workstation is a software application that allows you to compose and arrange by recording audio and MIDI (software instruments), or by using existing loops from a loop library. You can record songs, covers, short musical exercises, compose film scores, create radio shows, compose video game themes, remix and perform live.. The options in this category are extensive and there is no one “right” solution. I would suggest testing out the trial/demo or free versions of any you would like to try. The online software options will work on both Macs and PCs. You simply log into the website and everything is saved “in the cloud”. The other software options need to be installed on your computer. Most have a trial version you can test before purchasing. I have named the commonly-used applications below but there are even more available! 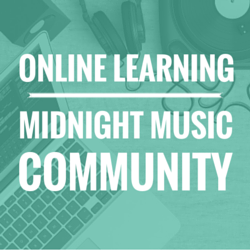 Compose chord progressions and melodies and analyse songs. Compose and arrange using notation. Again, there are many options in this category. I’ve listed the more commonly-used ones below. Recording and editing of audio files. Make practice time more effective and check in on student progress. Teach and reinforce theory and ear-training concepts. 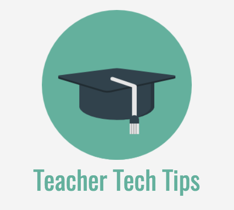 Create tutorial videos, capture student learning and record performances. 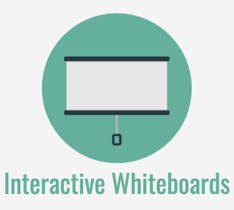 Create presentations and teaching materials. Access your audio music library via a streaming service. 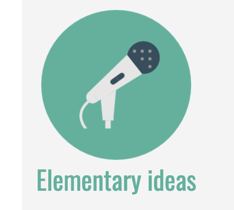 Share student work, set assignments, collaborate and create multimedia content. Create quizzes, surveys, exit tickets. Gather students responses and have the software do the marking for you! Would you like to take a copy of this free guide with you? Click on the download button below and we’ll send a copy straight to your email inbox. 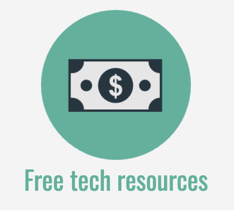 You’ll also receive weekly music tech tips and news (if you don’t already). You can unsubscribe at any time.